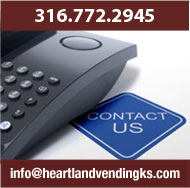 Please let us know if we can answer your questions or if you need vending. 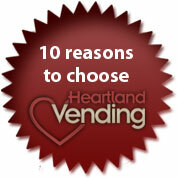 Our qualified staff will be happy to sit down with you and discuss all the exciting options. 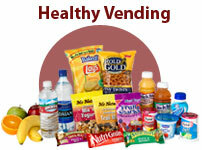 We offer the most modern equipment and first class service that keeps your machines continuously stocked with your favorite snacks, beverages, and foods.